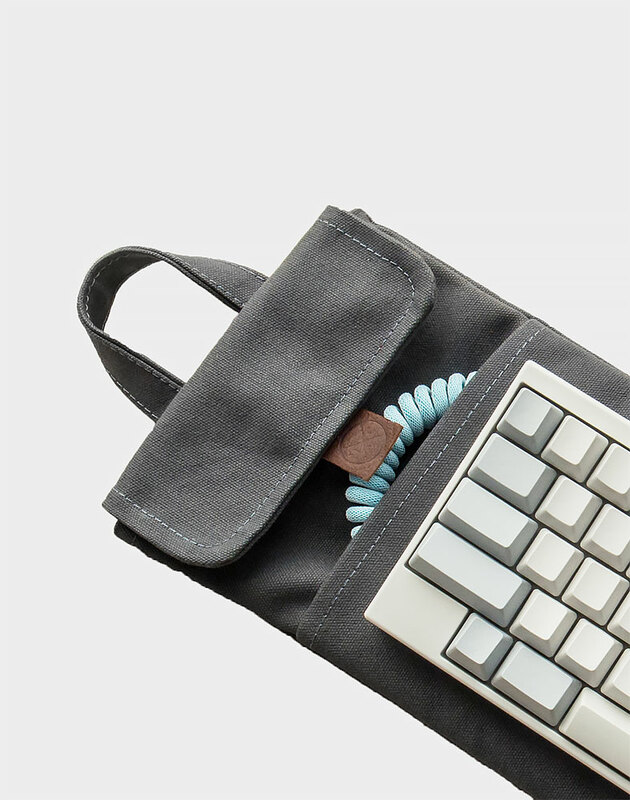 Nice bag for my Poker II keyboard. It looks very nice and has lots of room for my cables as well. The only thing that bugs me is that my keyboard is not snug and has some wiggle room. I was expecting it to be a snug fit. Other then that I’m happy with my purchase. 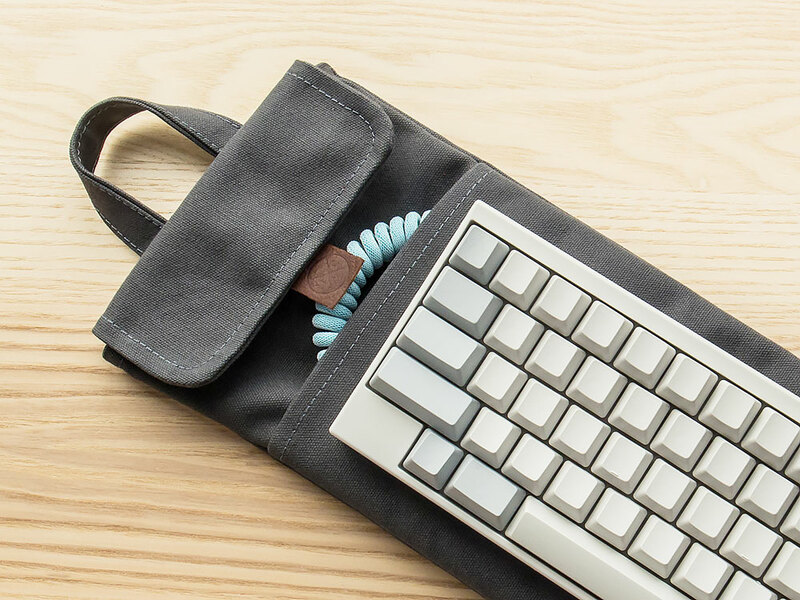 Great product, even the way it was packed, made you feel like this case has been specially made for you. (which was plus from me, since bought it as a gift) There was no defects on product itself, no loose, sticking out threads, no crooked seams, clasp works smoothly, spotless clean fabric. 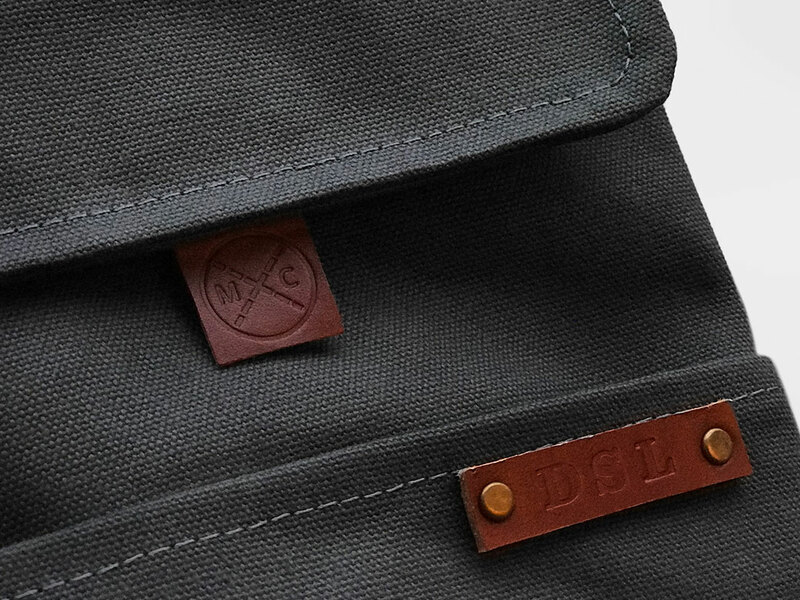 Since its waxed canvas, it comes with instruction how to properly clean it. (Im a person who constantly mixes colour clothes with white ones in wash, so that was nice addition too) You can tell it has been made by someone who really cares about the quality of their product! I’m very satisfied with the purchase, totally worth its price (IMO it is save to say, that it’s worth more than asked price), definitely will be ordering anytime soon a second one, this time for myself! Very satisfied with the quality of the bag delivered. Would recommend. Super grateful to Christian for answering my question about keyboard dimensions. 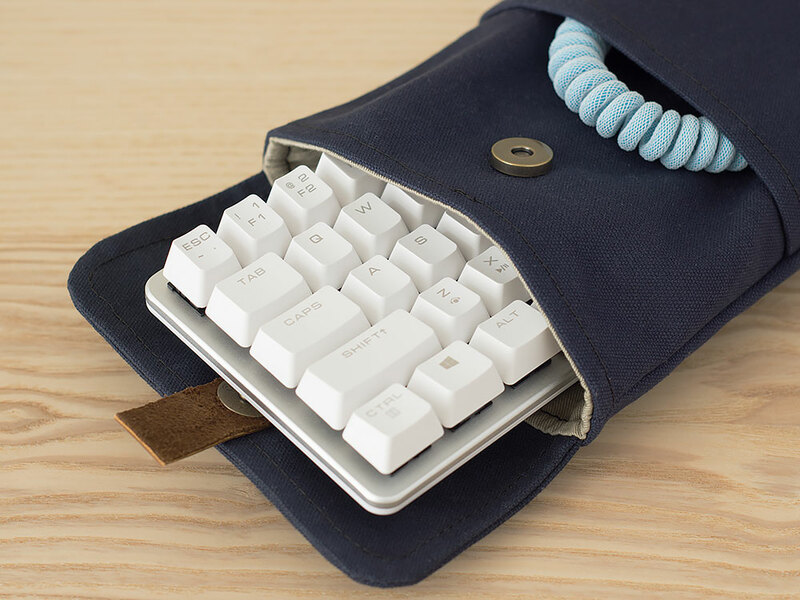 I was looking for a Nintendo Switch case when I found these wonderful sleeves for portable keyboards. 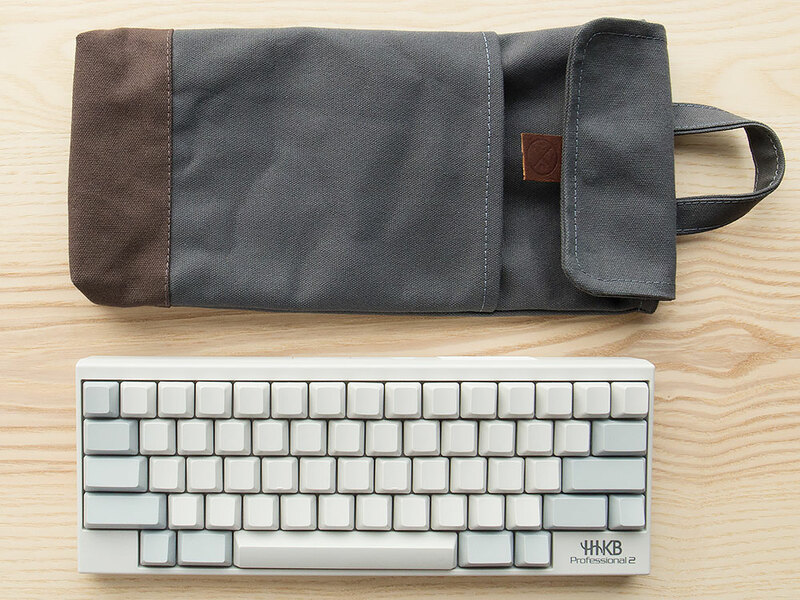 I own an older wireless bluetooth portable Filco keyboard—it’s my preferred “work” keyboard anytime I’m traveling with laptop and/or iPad—but, since the keyboard wasn’t cheap, I’m kind of nervous about traveling with it. And, as a lady, I prefer waxed canvas handbags because they are so light yet resist the elements. So this elegant case was everything I didn’t know I wanted or needed! It is sturdily made and it looks great. My keyboard is now safe and secure. And charcoal is my favorite color! So thank you, Christian; I love it. Beautiful craftsmanship, solid and looks even better in person than in the pictures. 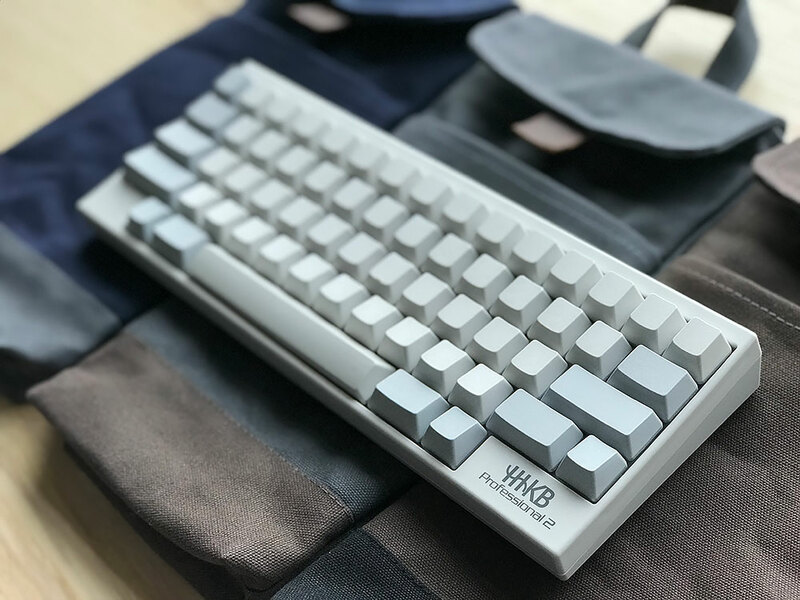 My 60% keyboard fits p e r f e c t l y. Beautiful craftsmanship! Thank you so much! !